One of my favorite parts of being on the board of my local chapter of the American Advertising Federation is the chance to connect with likeminded, yet diverse advertising professionals across the country. 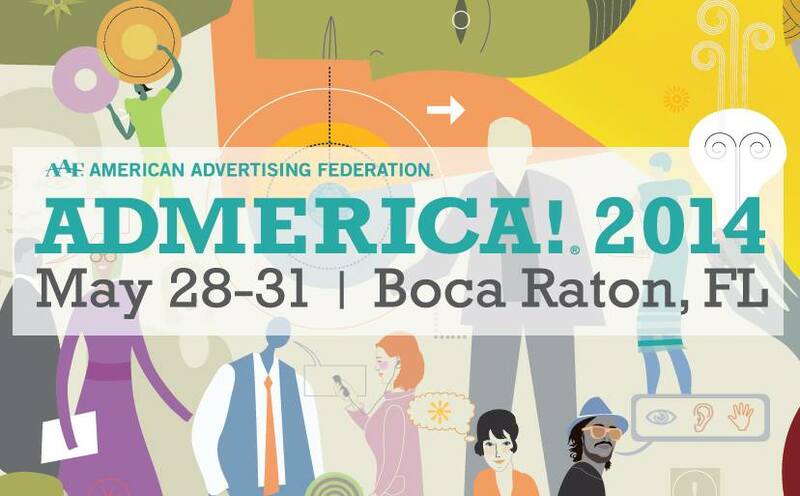 This week, a handful of the AAF Jacksonville crew are headed to Admerica, a national advertising conference unlike any other. For the next four days, we’ll be immersed in great keynotes, professional development and club-related workshops, as well as several must-attend events including the National Student Advertising Competition, Mosaic Awards and the American Advertising Awards (the top-tier of our own local-run ADDYs competition). I’ll be sharing my favorite sessions and adventures via Twitter using the #ADMERICA hashtag, as well as on the blog. If you’re heading to the conference as well, leave a comment below so we can schedule a meet-up! 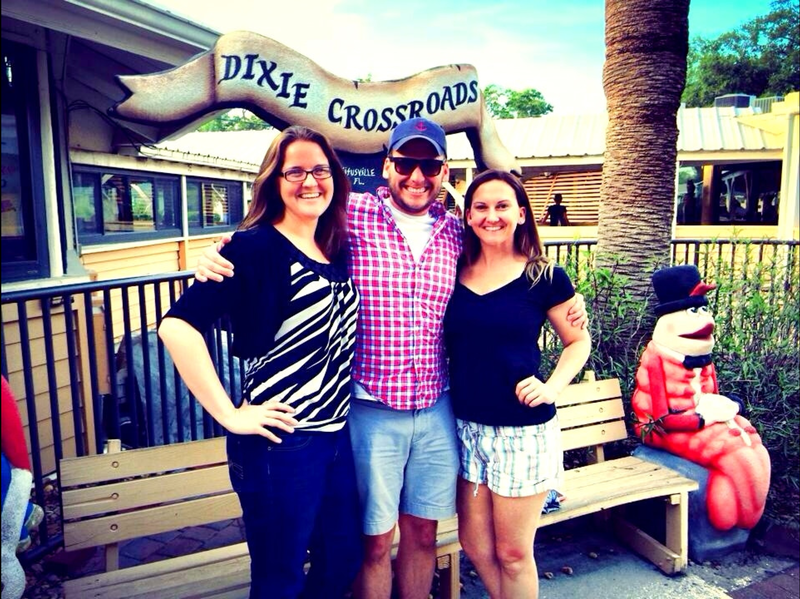 We stopped at Dixie Crossroads on the way down to Boca this evening and the food was phenomenal. Definitely worth a visit if you’ve never been – great shrimp & grits, coconut shrimp, grouper, corn nuggets and key lime pie!